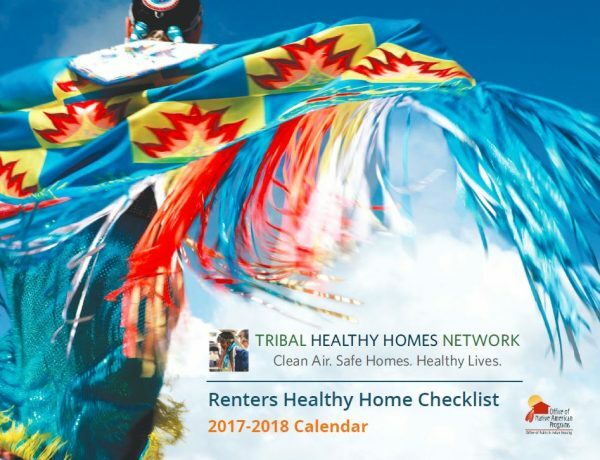 The Tribal Healthy Homes Network, in partnership with the Tulalip Tribes and HUD’s NW Office of Native American Programs, is pleased to bring you this five-part video series with award-winning building science professionals. Our trainers include Tom Balderston (Green Builder, Designer and Contractor) and THHN’s Technical Advisor, Aileen Gagney (Architect, General Contractor and Healthy Homes Professional). Houses often contain invisible, hidden and odorless hazards. For example, radon, an odorless gas, is the second-leading cause of lung cancer. Mold, often hidden, can cause allergies, asthma attacks and frequent infections. Lead, an unseen component of house dust, affects the intelligence learning ability and behavior of children. Carbon monoxide, an odorless gas produced by combustion appliances, can kill. what we bring into and use in our houses can also bring dangerous gases and fumes. Examples include burning wet wood, cleaning with strong store-bought products or storing points and solvents inside the home.